experiences. For a quick overview, here is a Google Map where all recommendations are listed. Cuisine: American, Italian, seafood, breakfast etc. 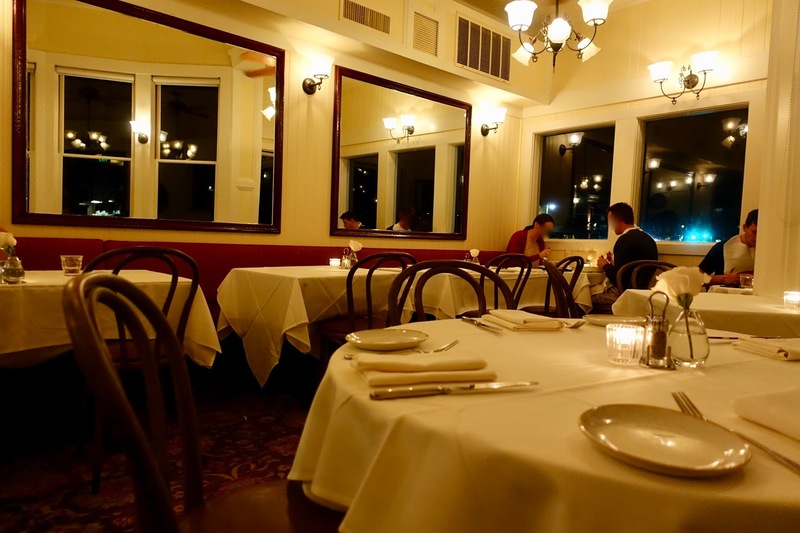 This Belle Epoque restaurant is one of San Francisco’s classics. Since it was opened more than 20 years ago, it maintains a high standard. Well-made Californian cooking awaits you here with a good range of excellent fish dishes. Food preparation and presentation is not exactly inventive but with a twist here and there. The place is rather large and lively, staff is kind and helpful. Out of the 4 branches in San Francisco my husband and I visited the one on Fillmore Street. 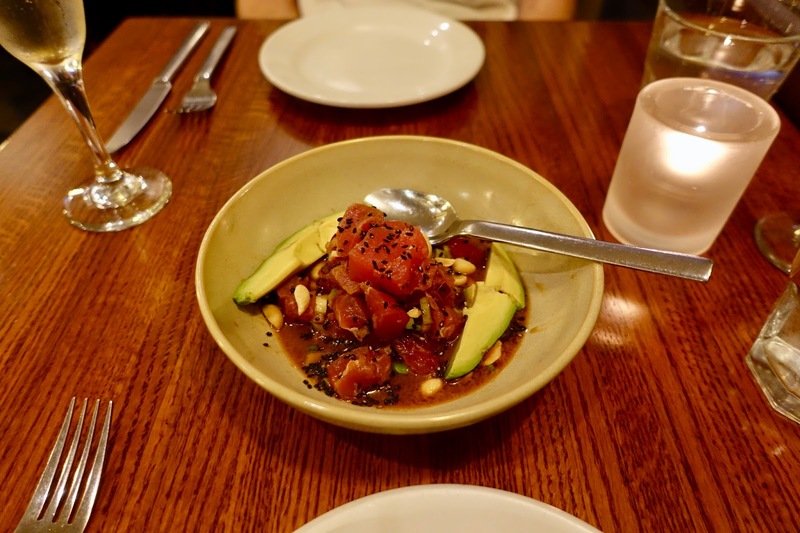 The casual eatery with its vibrant atmosphere offers a new take on Peruvian cuisine.The food quality is solid, we especially enjoyed the ceviche, which is a little out of the ordinary. Staff is friendly and efficient. This is another San Francisco’s favorite, much in demand with the city’s high society. Since the 1990s, classic cuisine with a twist is on offer in this Michelin starred restaurant. The elegant premises with a whiff of old school opulence are the perfect location for a romantic dinner. Food is correctly and artfully prepared and presented, although the cooking cannot be called state of the art. Service is qualified and professional. The Hollywood Café is a breakfast spot popular with locals and tourists alike. It is small, cramped and lines are often long but it is worth the wait. Some dishes are named after movie stars from Hollywood’s golden age and come with overflowing bowls of unbelievably fresh fruit. Food is tasty and plentiful, staff is pleasant and fast, sometimes even rushed, but understandable in light of the long lines. This is not your typical Greek eatery around the corner, but a high-end fine Greek dining place. It has been awarded a Bib Gourmand by Michelin (good quality and good value cooking) and serves traditional Greek dishes as well as its own rendition of such food. The restaurant is large, divided into separate rooms and features a giant open roasting oven. Staff is hospitable and thoughtful. Although it cannot pass as a neighborhood restaurant any more, it managed to retain such an ambiance. 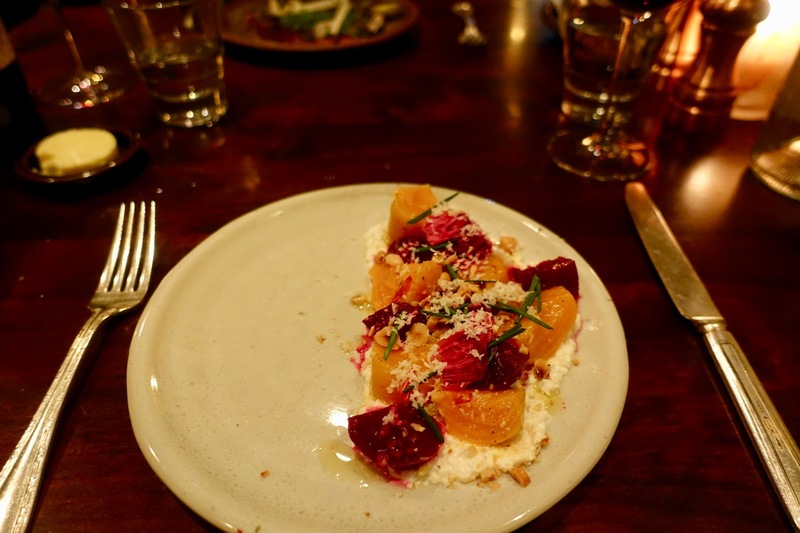 The cozy and intimate restaurant is a good place to taste upmarket Italian food with a Californian twist. Staff is gracious and informative. The restaurant’s best asset apart from its fresh and tasty seafood is probably its setting on the water with an awesome view of San Francisco’s skyline. There are also a few French classics on the menu but most guests come here for fish, oysters etc. The place is elegantly furnished and many of the entertaining waiters seems to have been here for ages. There is also a sister restaurant in San Francisco. This is my favorite amongst the restaurants visited in San Francisco. 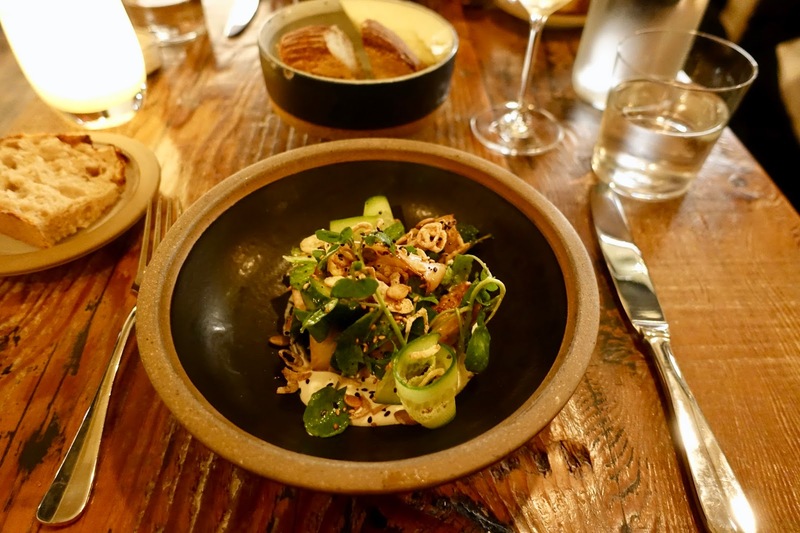 The Michelin starred dining-spot in a chic lower Pacific Heights location has a neighborhood feel. 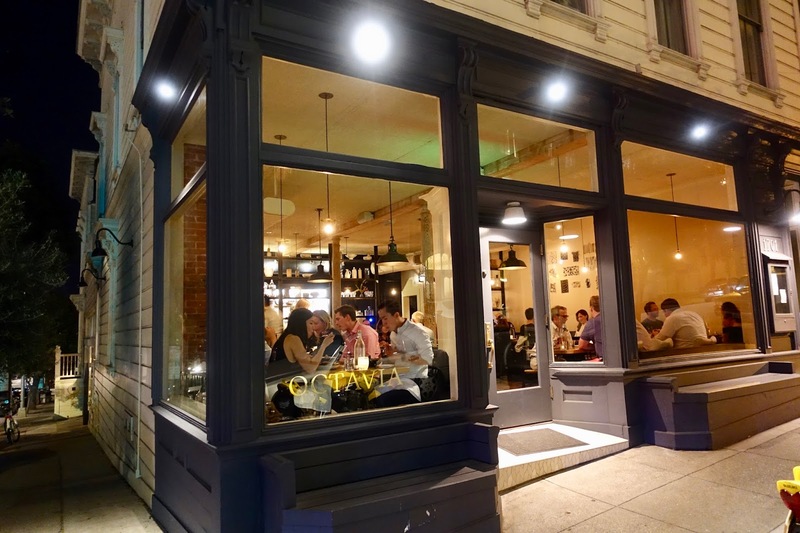 It is cool, minimalist and features a casual fine dining approach. 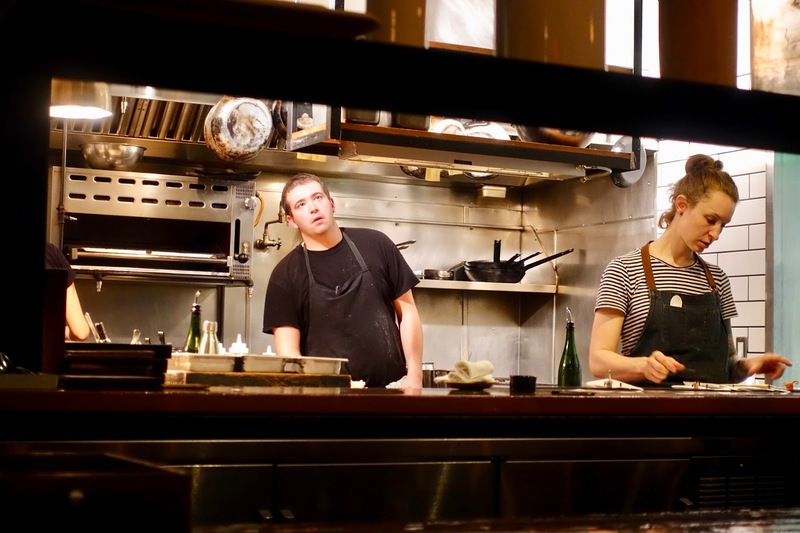 It is a nice thing to watch the hustle and bustle in the partly open kitchen and to see the female chef running the pass. 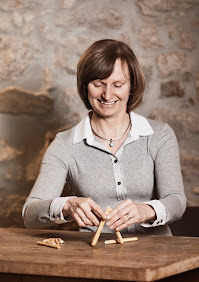 Best of all is the seemingly simple food that is put to a higher level through the use of top quality produce and a perfected technique! Save room for the innovative desserts which are also big on flavor. Service is relaxed yet knowledgeable. After having covered hotels and restaurants in San Francisco for travelers appreciating the finer things in life also when being on vacation, I will go into some things to do in the area. 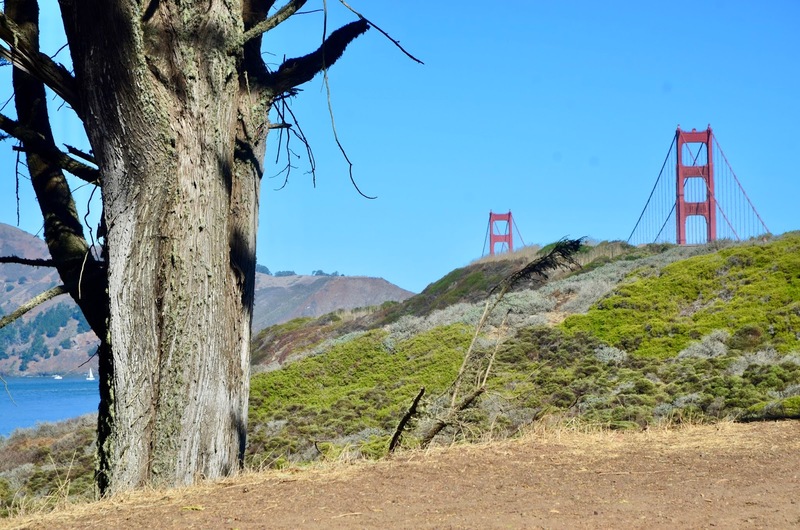 As outlined in my first post of this series – starting in Mendocino in Northern California and going all the way along the coast until San Diego – there will be a focus on activities involving walking.